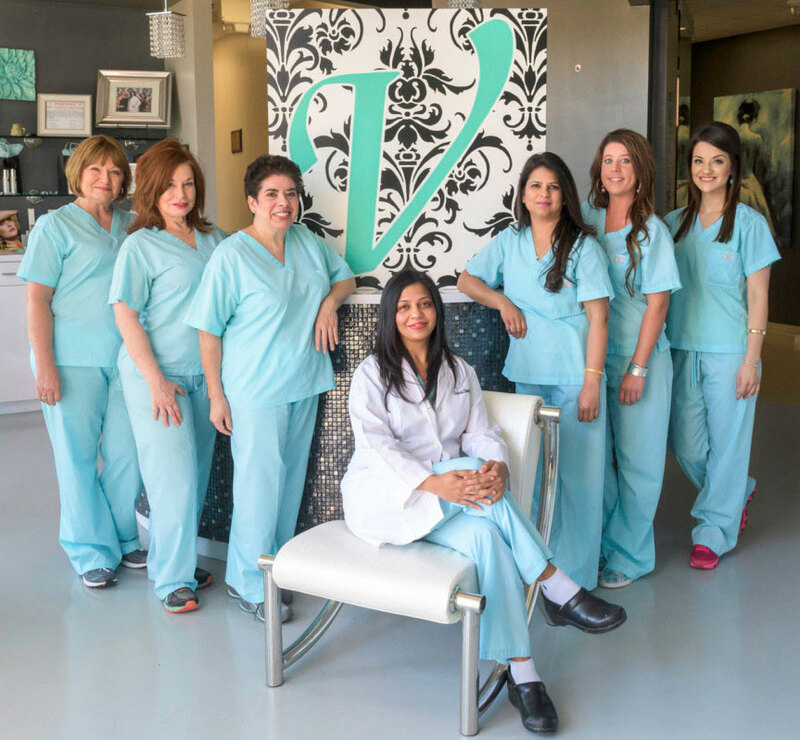 At Vedas Medical Spa & Wellness Center, our medically trained staff will help you uncover your undeniable beauty. By combining a medical spa with a wellness center, we ensure the best medical treatments are complemented by specialized holistic healing techniques. Vedas Medical Spa and Wellness Center, established by Chaitali Nangrani, M.D., is a premier wellness center specializing in effective medical interventions to help you look and feel younger. Dr. Nangrani is dedicated to providing unmatched personalized care using a holistic approach that includes sophisticated cosmetic, aesthetic, and anti-aging treatments in a warm and relaxing atmosphere. Dr. Nangrani works closely with you to customize a treatment plan to bring you visible results based on your personal needs and desires. Vedas treatments will enhance your natural beauty and never leave you with that “done” look. 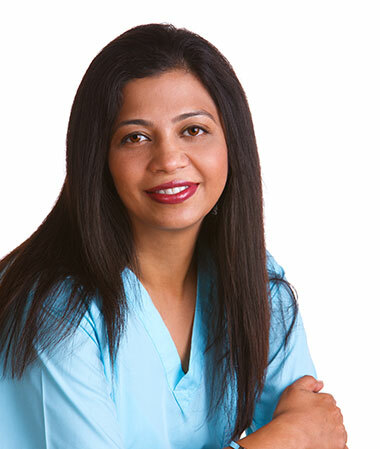 Chaitali Nangrani, M.D., has practiced Family Medicine, Emergency Medicine, and Anti-Aging in Minnesota, Michigan, and Texas for more than fifteen years. She holds a Bachelor of Medicine and Bachelor of Surgery from Nagpur University, Jawaharlal Nehru Medical College, and did her Residency in Family Practice at Bon Secours Hospital in Grosse Pointe, Michigan. Dr. Nangrani is certified by the Medical Council of India and the Educational Commission for Foreign Medical Graduates. She is a certified Diplomate of the American Board of Family Medicine and the Academy of Anti-Aging Medicine, and holds an Advanced Fellowship in Aesthetic Medicine and Anti-Aging. She is a member of the Texas Medical Association, American Association of Family Physicians, and the American Academy of Anti-Aging Medicine, and holds a physician’s license from the Texas Medical Board. I have had two VI Chemical peels and two Venus Viva treatments done by Mary Kelosky and my experience has been amazing so far! Mary is the sweetest most caring lady! She has checked on me during recoveries and in between treatments. She is very knowledgable about the skin and how to help in any skin related situation. To be honest all the ladies that work there are very nice and hospitable. If you haven’t checked this place out yet definitely go for a consultation and you might be surprised at what peaks your interest! After extensive research I decided to book a consult and check the facility out. At first view its very calm and nicely decorated and extremely clean! Mary gave me a tour and explained the various services they offer which was way more than I ever expected. Once I met Dr. Nangrani she was very welcoming and answered all my questions, she was very knowledgeable made me feel so comfortable that I got my Juvederm procedure done that night! Very happy with how my lips turned out, very natural and was pretty much painless. Highly recommend!! Extremely happy with their service Dr. Nangrani was very professional and her staff was super. Will recommend them every where I go!!! drips and get the fifth one FREE! Check out the new treatment bundles here. might save you time and energy! What’s better than a single Aesthetic treatment?